Welcome to the Maryland State Athletic Hall of Fame! In 1956, the Maryland Hall of Fame inducted its first class of “all-stars,” which included the baseball greats Babe Ruth, Jimmie Foxx, and Frank “Home Run” Baker. Ever since, this list of native-born Maryland sons and daughters – some of the region’s greatest athletes – has grown. 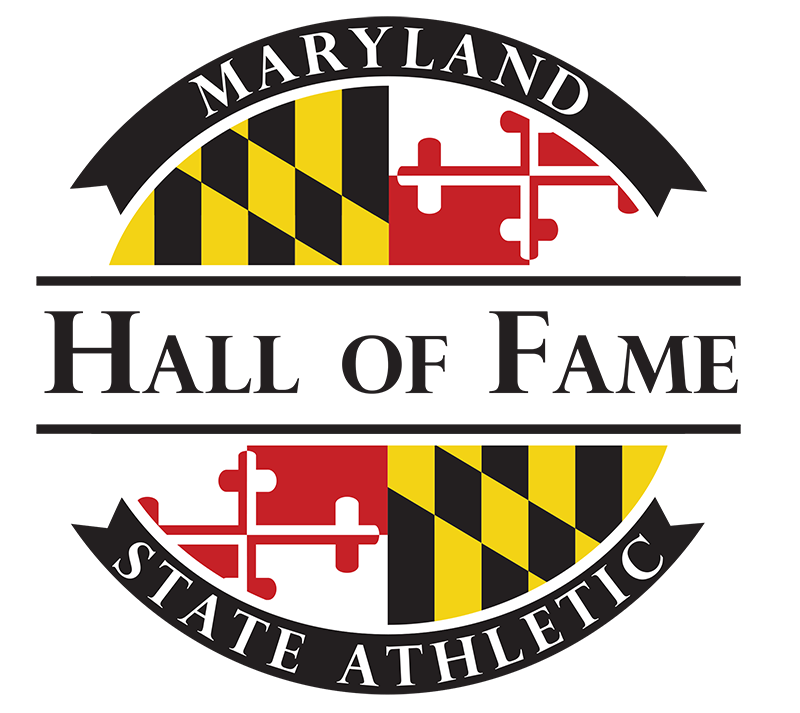 The Maryland State Athletic Hall of Fame recognizes those athletes and individuals from the State that have made significant and lasting contributions to sports and have achieved a high standard of athletic success and helps to promote the ideals and traditions of sports as a positive influence on the youth of Maryland. Persistence pays could be the mantra of the 2018 Maryland State Athletic Hall of Fame class of inductees, who were announced on Aug. 28 at the Babe Ruth Museum. The group, which will be inducted Nov. 8 at Martin’s West, includes a basketball player (Buck Williams), a football player (LaMont Jordan), a lacrosse player (Mark Greenberg), a sailor (Terry Hutchinson), a horse trainer (Bill Boniface), and the first field hockey representative (Missy Meharg) in the Maryland State Athletic Hall of Fame, which dates to 1956. All showed long-term commitment to their craft and were rewarded with superb careers. This year's Induction Ceremony will be held Nov. 8, 2018 at Martin’s West, 6817 Dogwood Road, Baltimore, MD 21244. Tickets are $85 per person and include dinner & open bar during cocktail hour for the program, which is scheduled to run from 6 p.m. to 10 p.m.